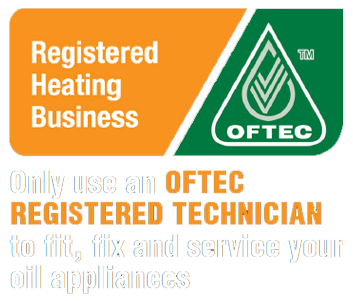 If you've noticed that your radiators aren’t heating up fully, or that your heating system is quite loud whilst operating, we can help. Our trained team are able to visit your home and identify any potential issues. Central heating is a complex system and sometimes issues do arise. But don't panic! If you do encounter a central heating problem, our team has years of experience, so we're confident that we can provide a solution for you and your home. If you are concerned about your central heating's output or noticed your radiators aren't working as well as they used to, get in touch to arrange a home visit to identify the problem. Once we've identified the problem we can talk you through any potential solutions. If you've noticed that your radiators aren't heating up properly or feel cold in areas, then you're most likely to benefit from a power flush service. Radiators and the pipes connecting them can accumulate deposits of calcium carbonate that have solidified in the water. As these deposits build-up it can prevent the heat transferring from the water to the radiator. Power flushing is a process that helps remove any deposits and loose debris within your heating system. The process uses magnetic filtration to remove these particles quickly and safely. If you'd like to find out more about our power flushing service or want to book an appointment, please contact us today.